The Mill Works provides a variety of fun and entertaining opportunities to children of all ages! Please look below for all of our offerings. If you have any questions, please contact us! 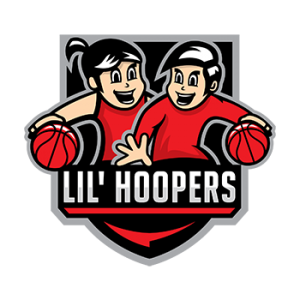 Our original program offered exclusively at The Mill Works, Lil’ Hoopers classes are offered to all children aged 5-9! 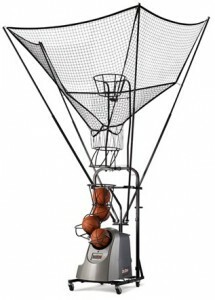 Children play on an 8-foot hoop and with smaller basketballs to more effectively teach them the fundamentals of the game. Check out our basketball training options that include private workouts with our Dr. Dish program, or take your game to the next level and learn from NBA draft pick and professional basketball player Devin Gilligan! We had a lot of fun during the summer of 2018! We hosted Westford’s annual 4-on-4 league and basketball camps instructed by Philadelphia 76ers scout Jeff Nelson, Emmanuel College legend Albert Hayle, and the Westford Academy basketball team! Stay tuned for information on summer 2019 – details coming soon. 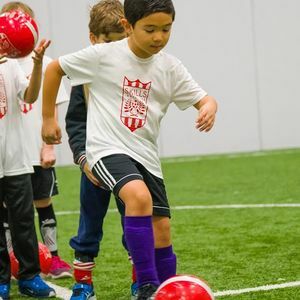 Learn more about Lil’ Kickers, the award-winning soccer program offered right here at The Mill Works! 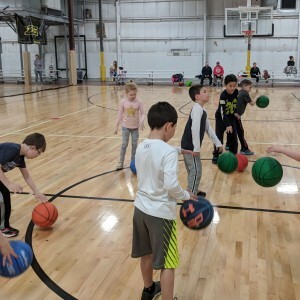 Classes are available for children 18 months-9 years old and are led by highly trained and enthusiastic coaches that prepare children for athletic, academic, and social success! Skills Institute is a co-ed developmental soccer program for children ages 5-12! Each 50 minute class has a specific technical focus with tactical application during scrimmages. Find out what’s going on at The Mill Works this week with our Summer camps! 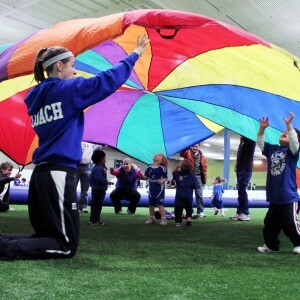 Our weekly camps combine fun themes, arts and crafts, and multi-sport instruction to create the most comprehensive and fun experience possible! Here is what we did summer 2018. Stay tuned for the 2019 schedule, coming soon. Become a farmer for a week! Learn how to care for plants and animals and play sports and fun farm games! What’s it like to be an Olympian? Find out at Olympics Week and learn teamwork, build robots, and play sports! Blast off and investigate the Museum of Science’s portable planetarium, build spaceships, and play bubble soccer in Space and other sports on Earth! Become a magician with a visit from the Museum of Science’s “How Magic Really Works!” program and participate in a variety of sports! Meet reptiles dating back to dinosaurs with the Museum of Science’s traveling reptile exhibit, dig for fossils as a paleontologist, and return to the present to play sports! Save the world by completing our obstacle course, defend your castle in dodgeball, create your own cape and crown, and play sports! Have fun and learn at Mad Science Week! The Museum of Science’s mobile science exhibit will visit to teach, and The Mill Works is here to present a wide range of awesome sports! Come see The Mill Works Circus that includes bounce houses, face painting, juggling, various sporting activities, and more! Solve the mystery of The Mill Works with an assortment of puzzles, an escape room, and other adventures, along with a variety of sports! 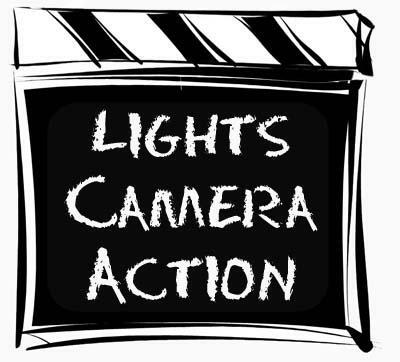 A dramatic week of acting, singing, and dancing! 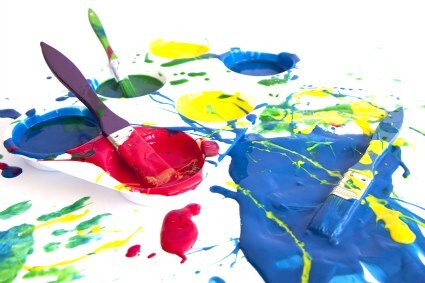 Children will engage in theater games, songs, basic dance moves, and art projects! On the last day, parents will be invited to watch us put on a show! 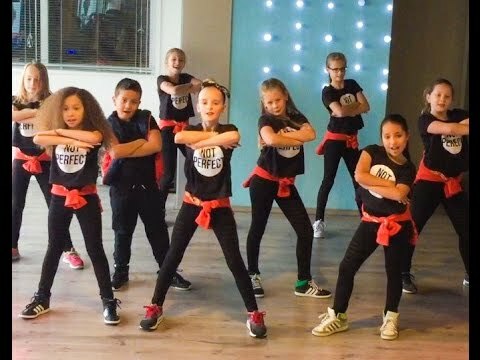 Dance and move! Children will enjoy dancing games, basic dance steps, short dance routines, obstacle courses, arts, crafts, and sensory play! For children who love to get messy! Kids delve into arts and crafts, science experiments, sensory play, no-bake cooking, and fun breaks of exercise!